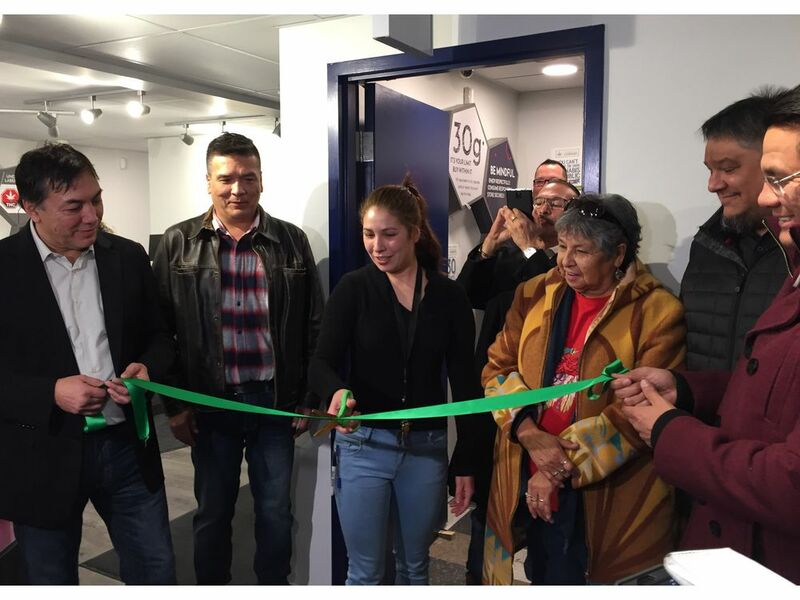 Nisichawayasihk Cree Nation celebrated the opening of Manitoba’s northernmost cannabis store on Wednesday, when it cut the ribbon on a Meta Cannabis Supply Co. location in Thompson. Spirits high at 420 Madison St. The first retail pot store on an urban reserve in Winnipeg opened Friday at noon exactly, with jokes about "high noon" and chuckles over the playful street address of the new outlet. 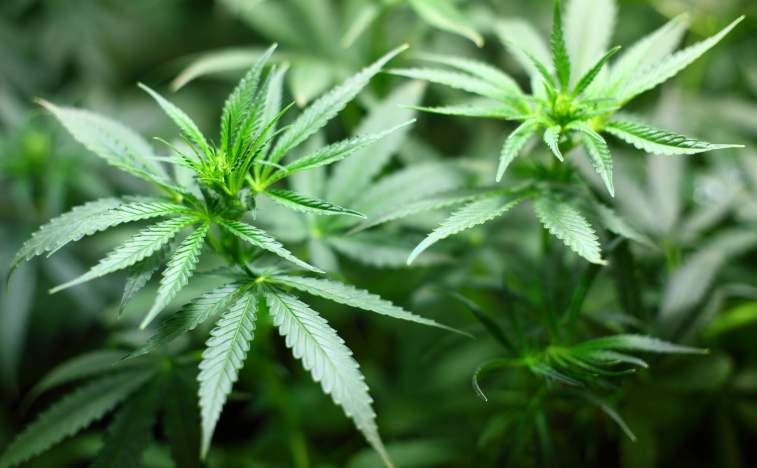 The first legal recreational cannabis store on a Winnipeg urban reserve began operation Friday with the opening of a Meta Cannabis Supply Co. retail outlet at the Long Plain Madison Reserve at 420 Madison Street near Polo Park. 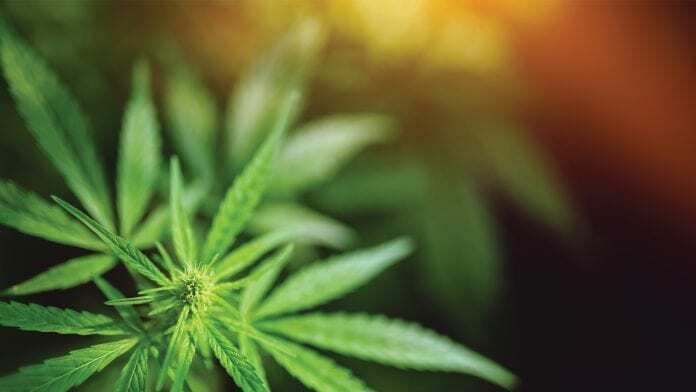 National Access Cannabis Corp. ("NAC" or the "Company") (TSXV: META), a best-practices leader in delivering secure, safe, and responsible access to legal cannabis in Canada, today announced that another eight NewLeaf Cannabis™ ("NewLeaf") retail locations have received cannabis retail licenses and are expected to open this week in Alberta and one new Meta Cannabis Supply Co™ ("META") store has received a cannabis retail license and is expected to open this week in Manitoba. 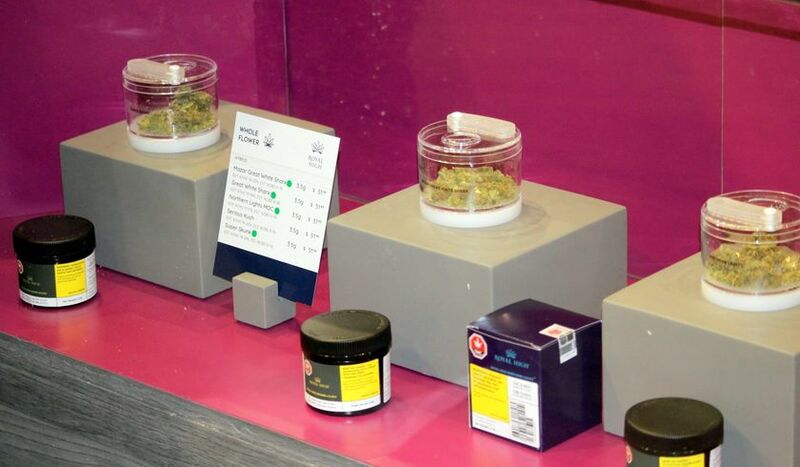 The addition of nine new stores more than doubles the national number of NAC-owned and licensed cannabis retail stores to 17 — the most of any cannabis retailer in the country, excluding the Government of New Brunswick. 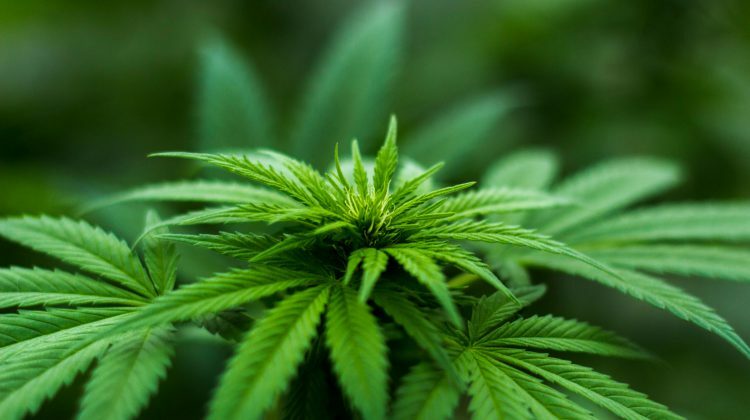 A new cannabis shop near the Manitoba-Saskatchewan border is set to be Canada’s first federally legal marijuana outlet on FirstNations territory. 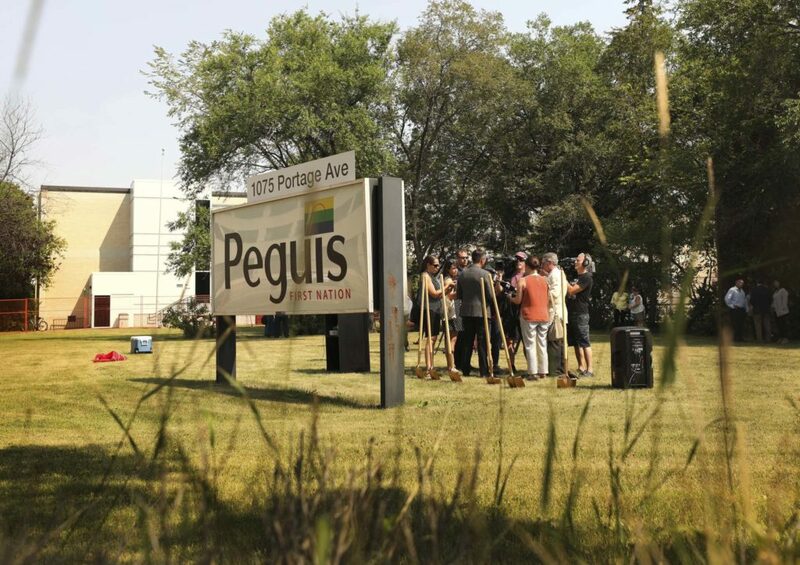 Peguis breaks ground on urban reserve - complex that will house a pain-management clinic, pharmacy, restaurant and retail recreational cannabis outlet.